Randy's career as a commercial real estate lawyer spans over three decades. With his extensive legal experience, academic perspective as a professor at Northwestern University Law School, and business experience as real estate investor and operator, he is uniquely qualified to advise clients in the real estate industry. His practice includes representing capital providers and sponsors in complex structured capital transactions, equity and debt financings, real estate fund formations, development, leasing and business and tax planning. Scott's practice covers a broad spectrum of commercial real estate transactions. He has significant experience in the acquisition and disposition of commercial real estate properties. He has represented both landlords and tenants in sophisticated lease negotiations and has represented lenders and borrowers in conjunction with real estate secured financing. Having worked for nearly ten years as General Counsel for a large residential real estate developer, Scott also has significant experience related to the development and entitlement process of real property. Scott lives in the Lakeview neighborhood with his wife, two sons and daughter. He enjoys playing golf and performs publicly singing and playing acoustic guitar. Andrew handles all aspects of commercial real estate transactions for clients. Andrew has experience representing lenders and borrowers in real estate financings, investors in acquisitions and dispositions, and landlords and tenants in their leasing transactions. Having devoted the first part of his career to insolvency matters, Andrew has particular expertise with distressed assets, whether sales in bankruptcy proceedings or advising investors in acquiring non-performing commercial mortgage notes from lenders. Andrew’s litigation and insolvency experience has informed his transactional practice, allowing him to prepare agreements and to structure transactions with a view to potential litigation challenges as well as to minimize bankruptcy risks. 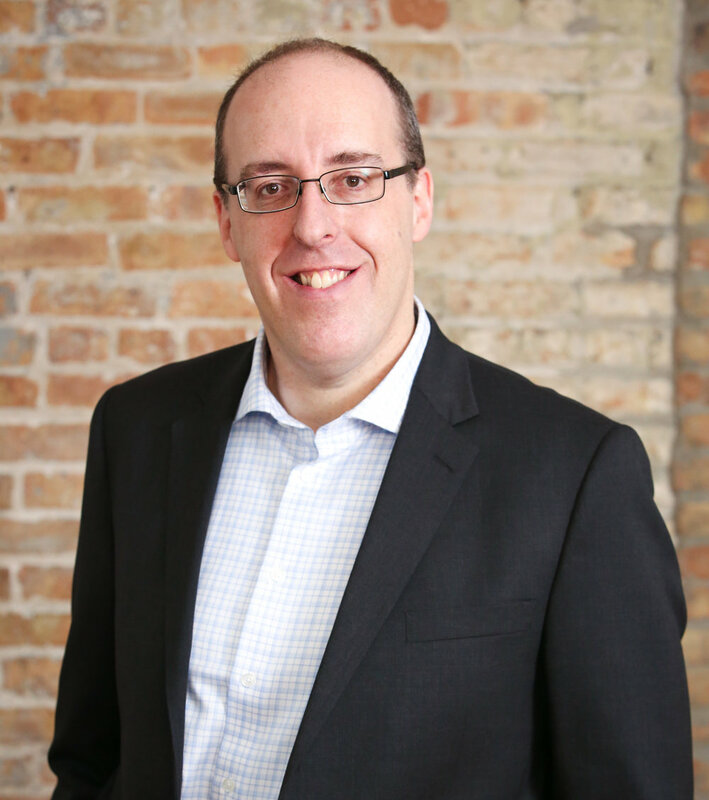 Before joining Selig Law Firm, Andrew practiced at a large and midsized Chicago law firms. Phil’s work covers a variety of real estate transactions. He handles the acquisition, development, leasing, financing, and disposition of commercial properties. He joined Selig Law Firm after earning his J.D. at the University of Colorado in Boulder. Prior to entering law, Phil worked in film production.